Language tip of the week: pub or bar? 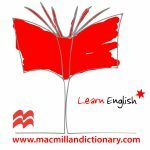 I n this weekly post, we bring more useful content from the Macmillan Dictionary to English language learners. These tips are usually based on areas of English which learners find difficult, e.g. spelling, grammar, collocation, synonyms, usage, etc. The reader objected that the definitions were insufficiently precise, because “a pub is a place where food and light alcohol drinks (like beer, wine, ciders, ales) are served where a bar primarily serves strong alcohol drinks (distilled beverages)”. Pub is short for public house, and simply means a place that is open to the public for the sale of alcohol. Beer in all its forms was the traditional drink of the British (and Irish) and so pubs were traditionally places for drinking beer rather than, say, wine or spirits. Although in the past some pubs sold only beer or, in some cases, cider, nowadays almost all pubs carry a wide range of alcoholic drinks including wines and spirits, as well as soft drinks. Many sell food too, these days often of good or excellent quality – a gastropub is a pub that prides itself on the quality of its food, a far cry from the days when the most you could hope for was a packet of crisps, peanuts or pork scratchings. Pubs have traditionally provided entertainment for their customers in the form of games such as darts and dominoes, sometimes live music and, more recently, quizzes, and these all survive even though many pubs now also have large-screen TVs. Many pubs are owned and controlled by breweries, who lease the property to a landlord and oblige them to carry the brewery’s own range of beers and spirits; these are known as tied houses or pubs. A pub that can buy its drinks from any supplier is a free house. The pub as the heart of the community remains a reality in some places, and the term local indicates a pub near your home that you go to regularly. In contrast to the pub, the bar is not a traditional feature of British or Irish life outside the big cities: unlike in much of continental Europe, where you find a bar in almost every village, in the UK and Ireland the bar remains a mainly urban phenomenon. Most bars sell the full range of alcoholic and soft drinks and some specialize in particular types of drink, as indicated in the second example above; in fact it is perfectly possible for a bar to specialize in selling beer. While a pub, at least in its ideal form, can seem like a home from home – local, informal, full of people you know – a bar is more a place for a quick drink after work or as part of an evening out. Inside a pub the bar is the counter where you order your drinks, and a pub may contain several different rooms, also called bars, such as the public bar or the lounge bar. But to sum up, in the British and Irish contexts at least, the main difference between a pub and a bar is not so much in the kinds of drinks they sell as the types of places they are and the kind of experience they offer to their customers. Browse the list under the ‘language tips‘ tag here on the blog for more useful language tips. Would you like to improve your vocabulary? 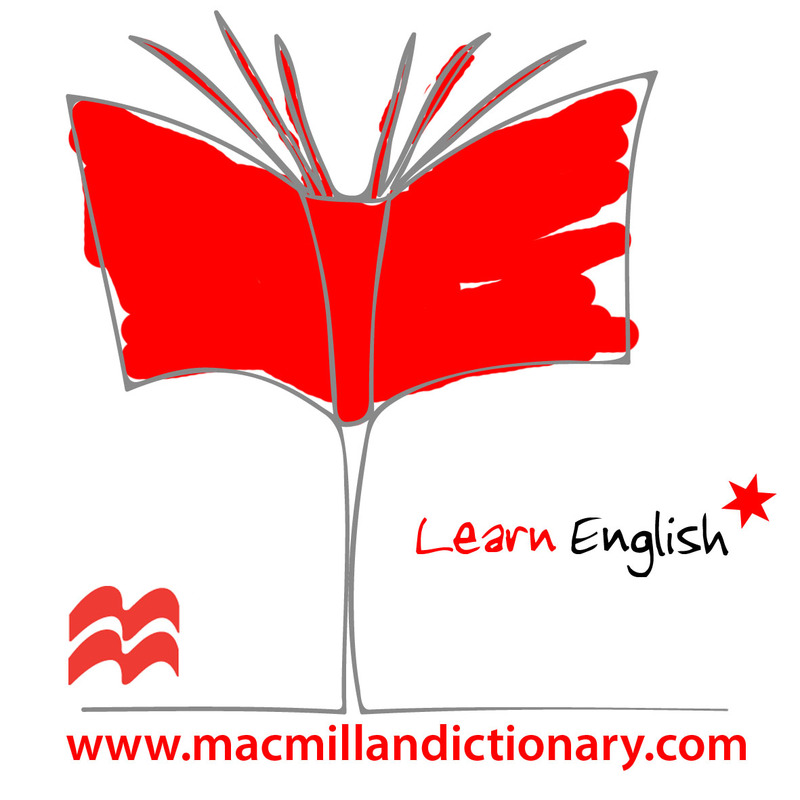 Follow our daily tweets @MacDictionary or visit our Facebook Page. I happened across this quote from comedian Frankie Boyle, which neatly sums up the difference between a pub and a bar: “One of the few decent politicians remaining in the Labour party, [Jeremy Corbyn] reminds me of those old drinkers you see haunting a new bar because they used to go to the pub that was there before.” Boyle is referring to the idea of the pub as a cosy home from home, whereas the ‘new bar’ feels unfamiliar, even alien.